Looking for a beautiful, durable, natural wood deck? 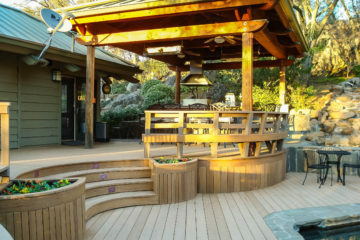 We offer design and build services for wood decking. 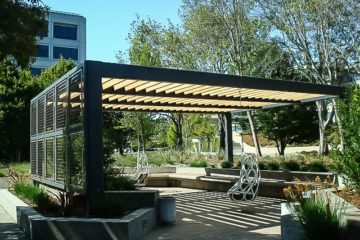 We work with sustainable Redwood and Ipe woods. 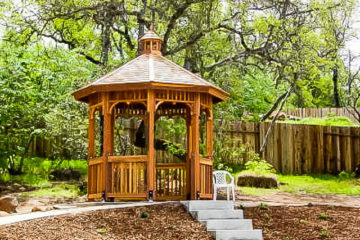 Consider a custom gazebo to add a destination for entertaining, relaxing, or enjoying time with family. We can design and build a gazebo that will compliment your home and add visual interest to your space. Composite decking is a long-lasting decking material that will be hassle free and will look great for years to come. We offer design and build service for composite decking. We are proud to be recognized as a go-to commercial hardscape contractor by many of the leading general contractors in Northern California. 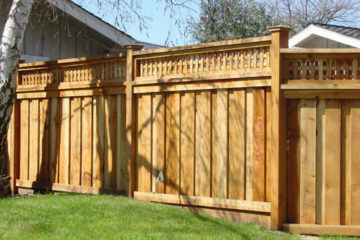 We build custom fences for any application. 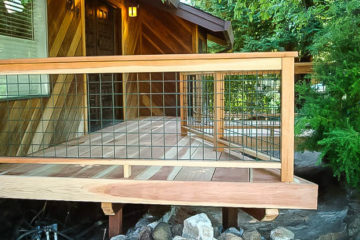 With decades of experience in the industry, feel confident that we can handle your fence project, no matter the size or complexity. 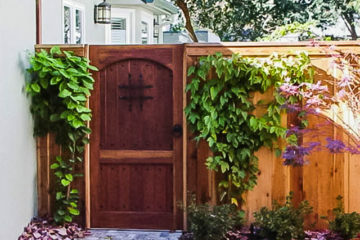 Let our expert craftsman build a custom garden door that will add distinction and value to your home.